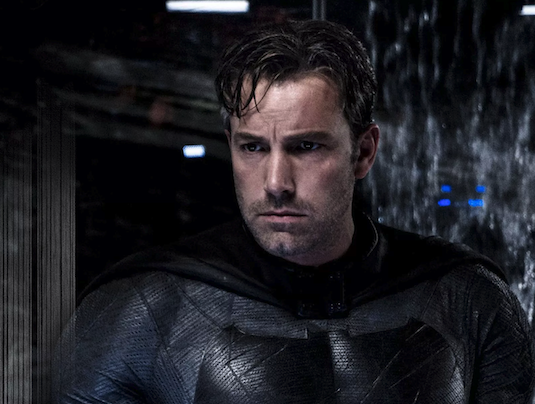 For almost a year now, there's been speculation regarding Ben Affleck vacating the role of Batman in Matt Reeves' upcoming standalone movie. Originally Affleck was set to star and direct the movie which would've featured Joe Manganiello's Deathstroke as the villain, but since Reeves came on board the project took a whole new route. It will instead apparently focus on a young Bruce Wayne in a more detective style Batman story featuring many members of his famed rogues gallery, and this leaves the search open for a new young actor in their 30s to take up the mantle. 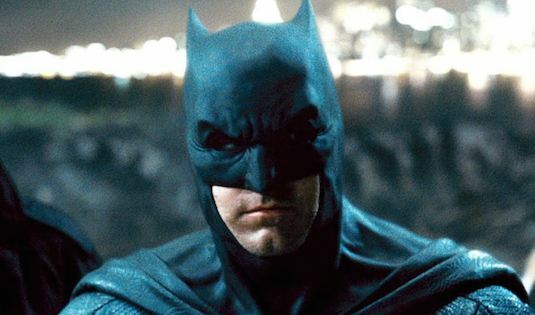 The movie has now finally landed an official release date, as well as confirmation from Affleck via Twitter that he won't be returning under the cowl. The upcoming plans for the DCEU have been up in the air for quite a while now, and its still hard to tell what they're doing exactly. 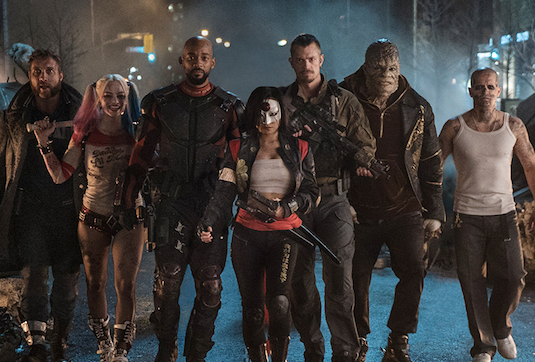 These release dates for three of their upcoming projects are the first bit of solid news we've gotten in a while with The Batman, James Gunn's The Suicide Squad, and DC Super Pets all hitting theaters in 2021. The animated film DC Super Pets will come out May 21st, followed by The Batman on July 25th, and The Suicide Squad on August 6th. This seems reminiscent of DC's plan back in 2016, when they released both Batman v. Superman and the original Suicide Squad in the same summer. While this at least provides a bit of structure and adds to the current DC schedule of this year's Shazam! and Joker, followed by next year's Wonder Woman 1989, its still hard to tell if these movies are actually in the DCEU. 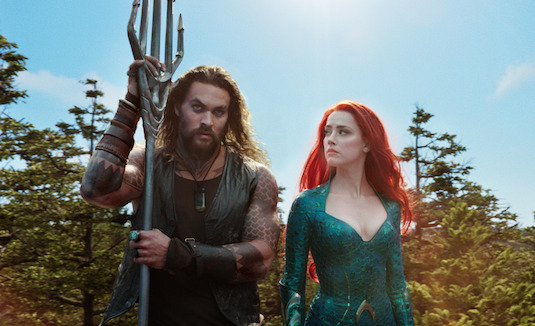 Following the success of James Wan's Aquaman this past December which made little reference to the expanded universe or past films like Justice League, it seems this is the route the studio will be taking. They'll apparently be more focused on giving characters their own separate movies rather then trying to connect them all to a larger universe. The Batman itself could still be a story of a young version of Ben Affleck's Batman, but it seems unlikely given how restricting that would be on Matt Reeves creatively. Its more likely that the movie will stand on its own as a Batman story with characters not featured in the other films (Minus necessities like Alfred), all cast by Reeves. Several names have been thrown around for the role of the new young Batman including recent fan favorites like Oscar Isaac, Richard Madden, Armie Hammer, Jake Gyllenhaal, Jack O'Connell, Robert Pattinson, and Ben Barnes. Warner Bros. apparently want a familiar face for the project, so it'll be interesting to see who they end up going with. So are you happy DC is moving on from Ben Affleck's Batman? Who would you like to see take on the mantle of the caped crusader? Let us know below!